Rounders starts for all of us at school. Ask anyone about Rounders and you’re likely to be told: “I loved Rounders at school! Wouldn’t it be great to play again? !” Well, you absolutely can and we caught up with the fantastic Lincoln Ladies who do just that week in week out all year round! 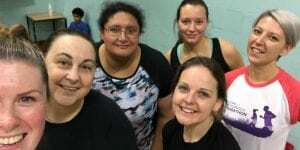 Lincoln Ladies Rounders have just finished a successful first year back on the pitch, having had a couple of years off, and are now in full swing in their indoor season. A BIG shout out to Shanon who has re-ignited the passion and continues to go above and beyond organising a welcoming, inclusive Rounders environment! 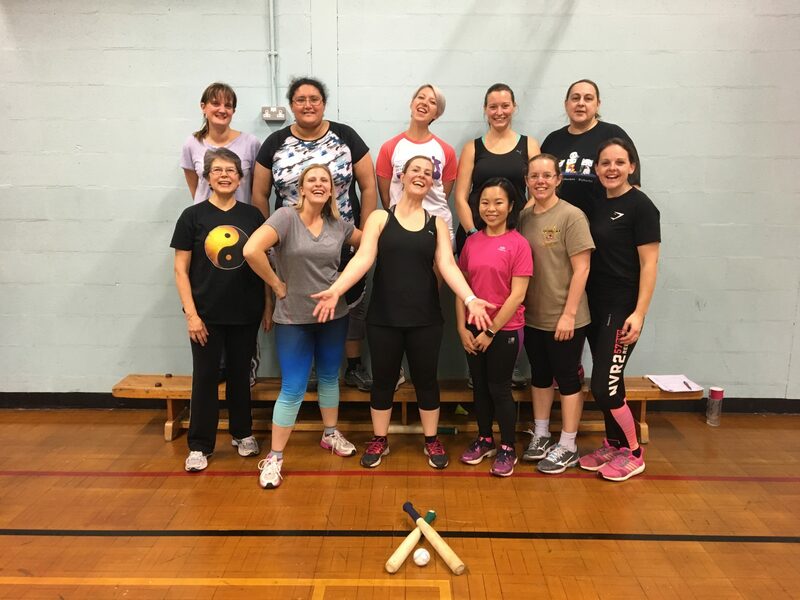 Every Wednesday 7-9pm at Lincoln Christ’s Hospital School you will find a sports hall full of ladies with different backgrounds, abilities and experiences playing Rounders and leaving each week feeling better for it! The session started with a gentle warm-up followed by throwing and catching drills. The ladies running the drills used the opportunity to get everyone talking and learning/being reminded of names. The drills were so much fun and not only got your feet working but your mind too. Teams were then formed and the ladies took it in turns to umpire. With innings of 18 good balls and the opportunity to catch the ball off walls, it was a fast-paced game. After every catch, point scored and near misses, everyone cheered and clapped showing true sportsmanship! Lincoln Ladies Rounders are only getting better over time and are looking forward to the rest of their indoor season. Keep up the fantastic work and as an affiliated team, we can’t wait to help you recruit for the summer 2019 season! To find out more about Lincoln Ladies Rounders check out their Facebook Page.